There are differing modes of shipping cargo via truck, train, air, and sea. Having a firm grasp of shipping basics is essential in today’s everchanging world of moving cargo both domestically and internationally. For the various modes of transport, the terms and basics are very similar and, for the most part, interchangeable. Shipper: The person or entity sending the cargo. Consignee: the receiver and signer for the arriving cargo. Bill of Lading: An official, legal contract of cargo carriage between the shipper and carrier. Freight: This term has dual meanings, the first denotes the goods or cargo being transported. The second is the price paid to the carrier for the transporting of the goods or cargo. Customs Clearance: A document that when approved by customs indicates proper approvals and duties paid for movement, passage, shipping, and delivery. Importer Security Filing: An ISF is a US Customs requirement for importers to provide additional information before cargo arriving in the USA. Manifest: A summary document issued with all the details of all the bills of lading by the agent, carrier, or vessel carrying the cargo. Booking: An informal arrangement between shipper and carrier for scheduling transport of cargo. It includes a unique and distinct booking number. The information on a booking becomes part of the bill of lading. Intermodal: involves multiple modes of transport. 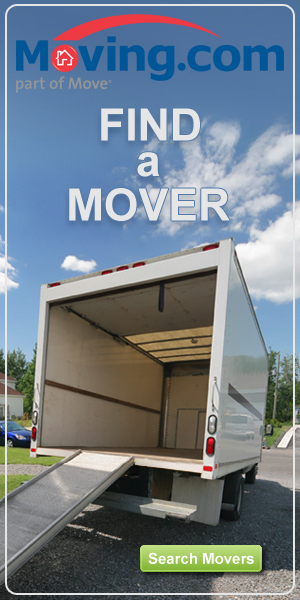 In this case, a common shipping container that can move by truck, train, and/or cargo ship. Arrival Notice: Delivery notice to the consignee of the impending arrival of shipped goods referencing bill of lading and other pertinent data for a clean delivery. In international shipping, the basic cargo container is a TEU or Twenty Foot Equivalent Unit, and a FEU is two TEUs or a Forty Foot Equivalent Unit. Shippers should always be cognizant of the fact that goods must be packaged and secured in such a way as to withstand what is called the ‘rigors of transport.’ The process of moving cargo is not always a delicate process given the various methods and machines that are handling and moving cargo, along with the sometimes severe environments trucks, trains, aircraft, and ships must safely traverse. A terminal is a transition point for cargo. It’s not a storage depot. 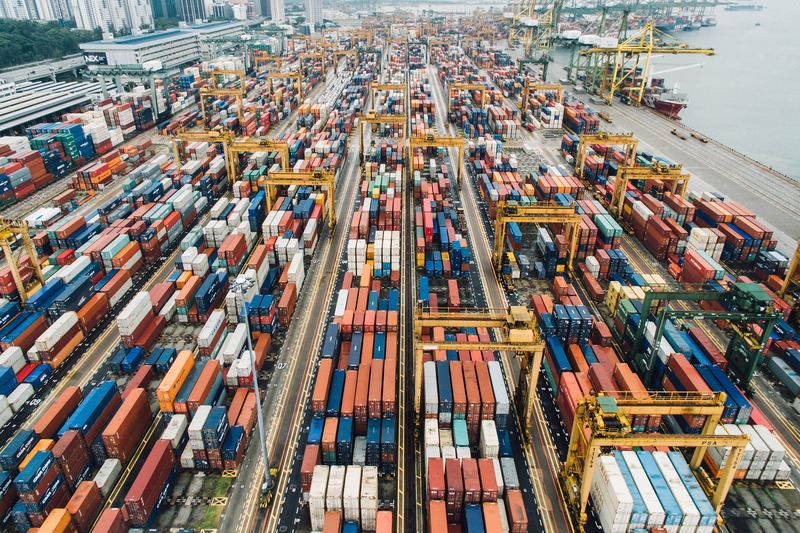 Many shippers and consignees fail to grasp the fact that a container is how the carrier makes its money and delays in availability due to customer inefficiency or lack of preparation to accept or return containers promptly incurs costs. At times this basic concept in the shipping process is not clarified, and demurrage or detention costs build up. Demurrage is fees charged when a full container remains on the port terminal longer than the free time allotted for by the carrier for the pickup and transfer of cargo. Detention fees are applied when a customer holds a container outside the terminal longer than the free time allotted for by the carrier. As a shipper and/or a consignee, if you grasp these very basic concepts when it comes to shipping anything, anywhere, you’ll have a much more favorable and informed experience moving cargo.